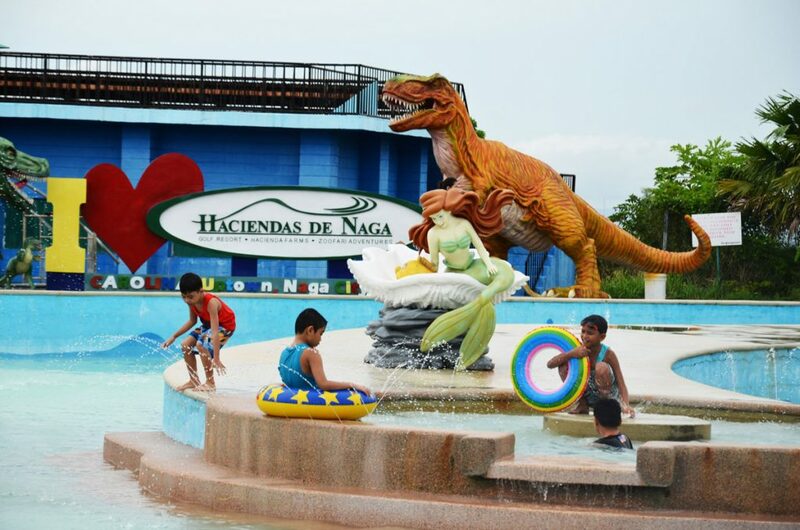 Haciendas De Naga has the first and (so far) the only wave pool complex in the Bicol Region (in fact, the first and only wave pool in Bicol). 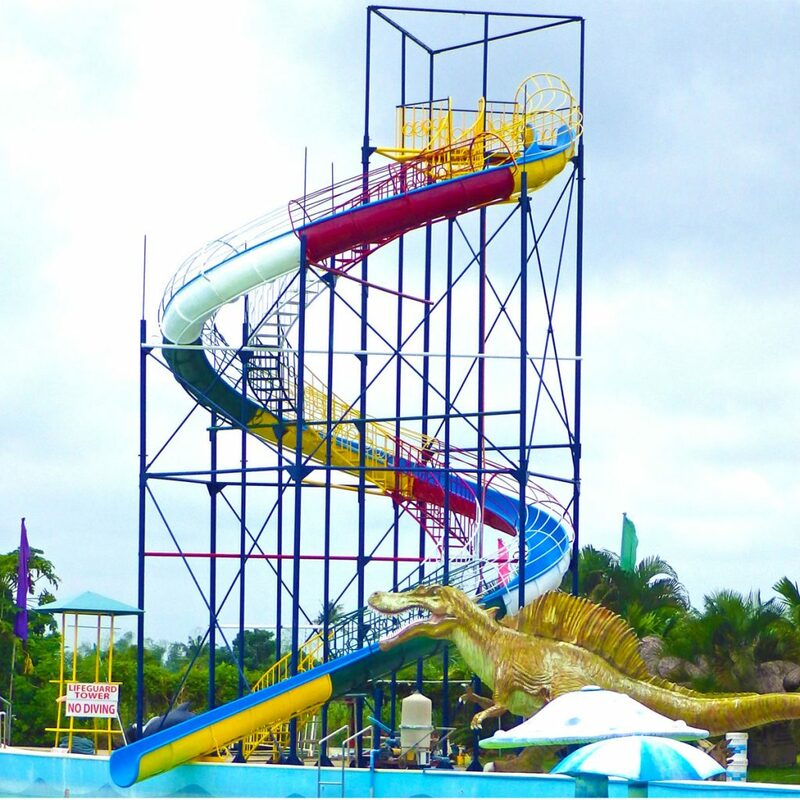 The Wave Pool complex consists of the Swimming Pool with intermittent motor-driven waves, the Raging River and the Helmet Diving Area. It’s fun – floating on the calm, blue waters of the pool one minute then suddenly experiencing the buffeting waves of the ocean! 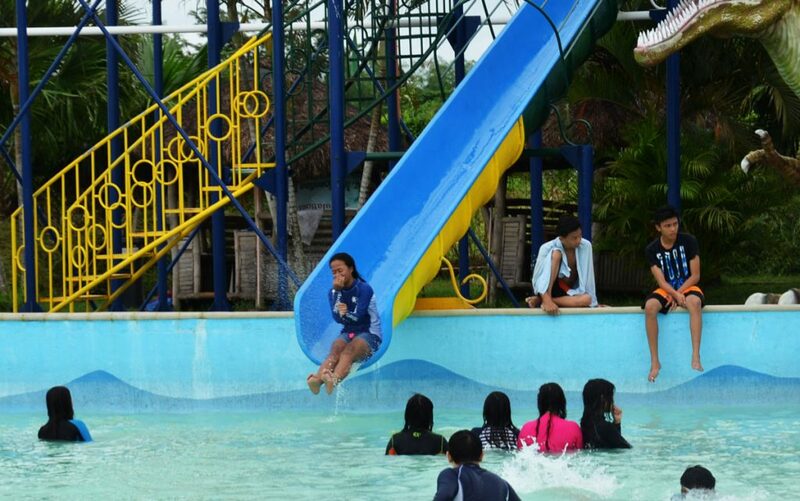 The Haciendas De Naga Wave Pool is the first of its kind in Bicol. It is perfect for summer swimming parties, summer outings and summer excursions. So bring the entire family. Get your friends. 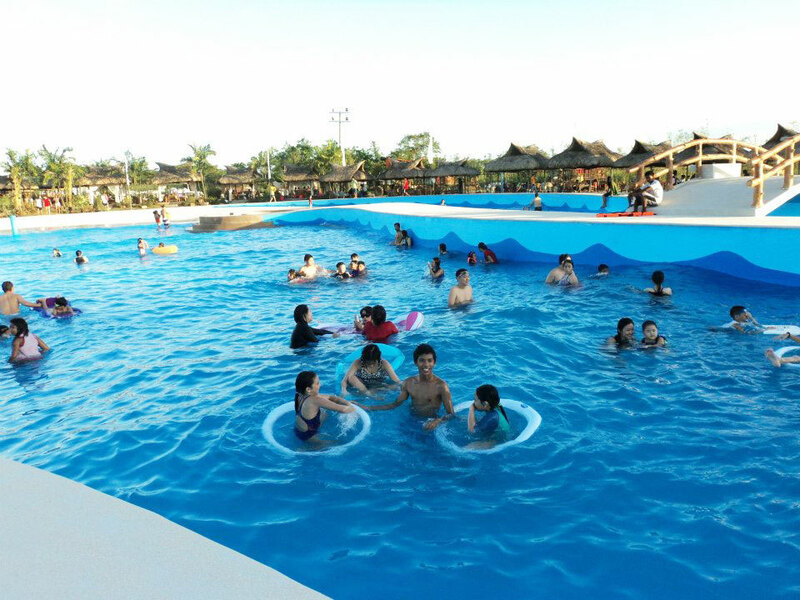 Beat the summer heat by spending the day frolicking and swimming at Naga City’s one and only wave pool complex. 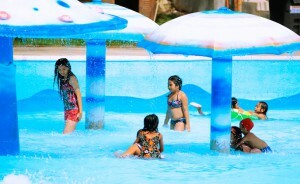 Kids are sure to love the Haciendas De Naga swimming pool. 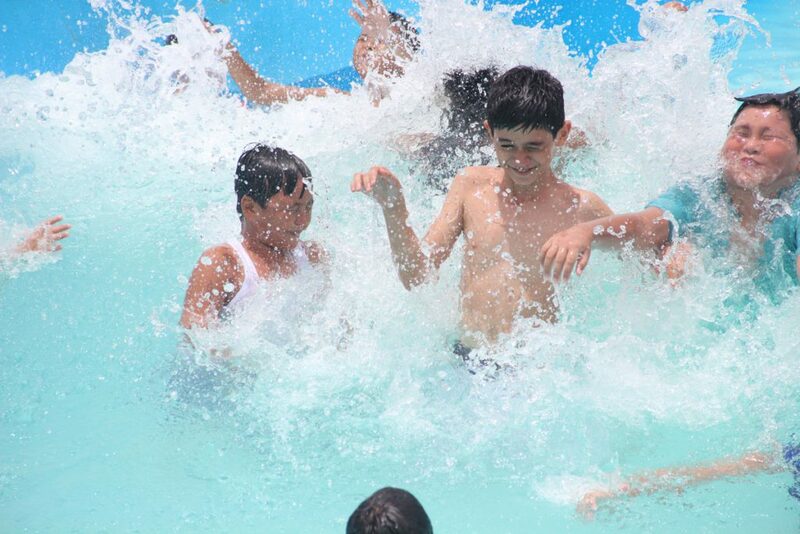 They can have so much fun learning to swim and playing with friends in the pool’s cool, blue waters.